"It's absolutely adorable! What child animal lover would not love these enchanting photos and lovely text? Even a 75 year old stared at them in wonder! Do yourself a favor and buy this for your child or grandchild and then read the book to them and to yourself over and over." Where is your favorite place to be? Is it a hole in the ground, the bloom of a flower, or a little blue spot in the sky? 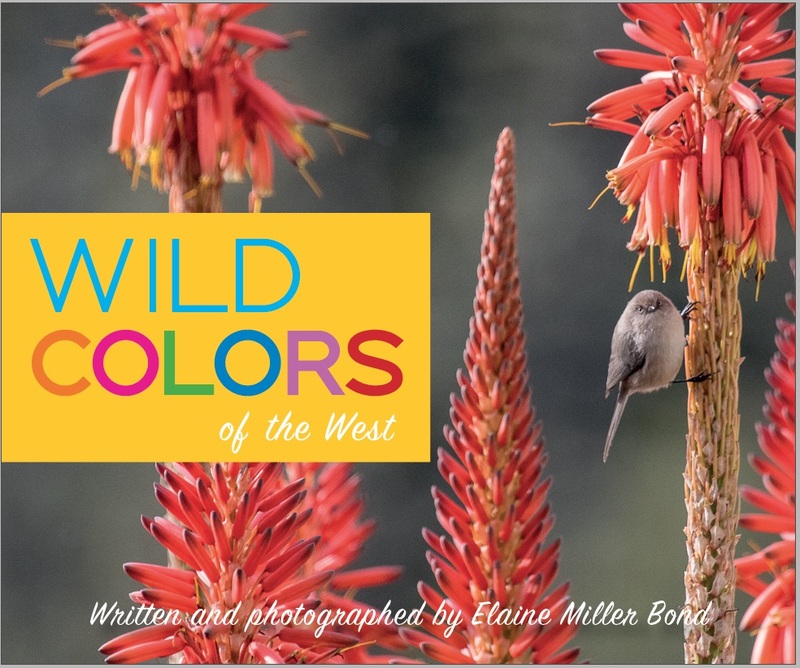 In the latest board book from the author of Running Wild, photographs of animals in their natural habitats show young readers the varied and wonderful places that creatures including foxes, butterflies, and songbirds call home. 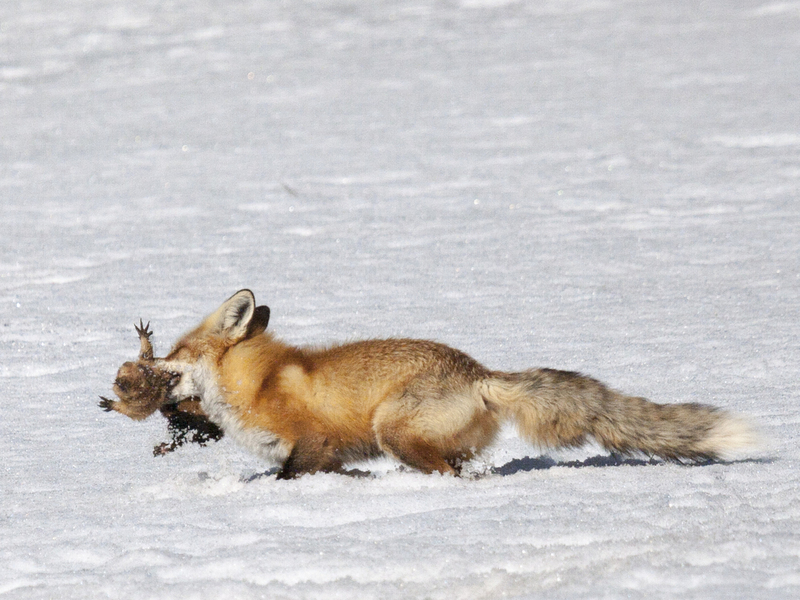 "Clear color photos illustrate this series of books celebrating animals in North America. 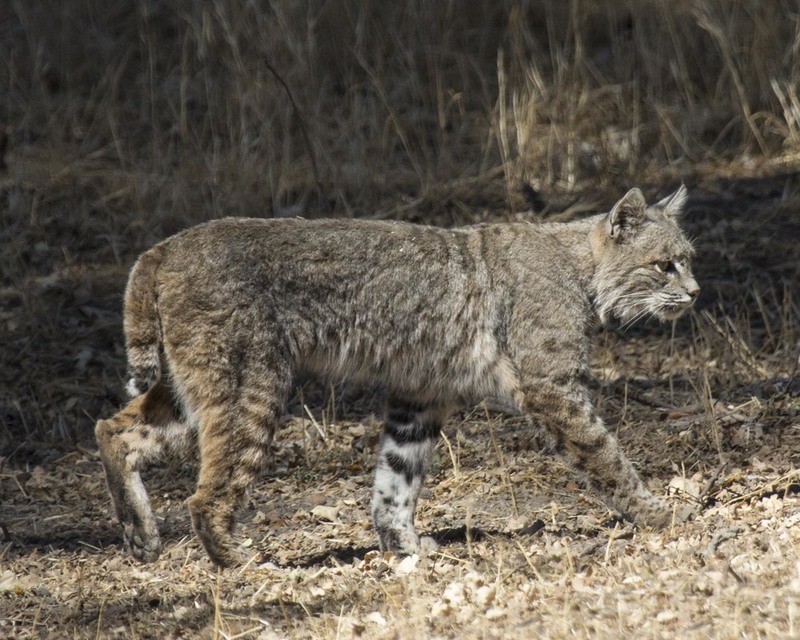 Many of the featured animals are in California, include Monarch butterflies, the California condor, elephant seals, coyotes, and sea lions. The author/photographer Bond lives in the San Francisco Bay Area and is a graduate of UC Berkeley. Running Wild focuses on animal movement and can help young children learn a variety of verbs, such as swim, prance, pounce, fly, flutter, dash, and prowl. The rhythmic language is engaging with some repetition and rhyme. In Living Wild, the focus is on animal homes, including holes, trees, or the ocean. The text describes how these homes can be a bed of leaves, or a hideaway, island, or place for the animal’s family. Both books will appeal to a wide age range, and are perfect for California families." How do you like to move? Do you like to swim like a sea lion, prance like a deer, slither like a snake, or crawl like a turtle? In this board book, photographs of wild animals go hand-in-hand with text that encourages youngsters to skip, dash, dive, and run through the natural world. Theodore G. Manno traces the history of nutria from their natural range in South America to their status as an invasive species known for destroying the environmentally and economically important wetlands along the Gulf Coast. In this definitive book on “swamp rats,” Manno vividly recounts western expansion and the explosion of the American fur industry. Then he details an apocalyptic turn―to replace an overhunted beaver population in North America, humans introduced nutria. 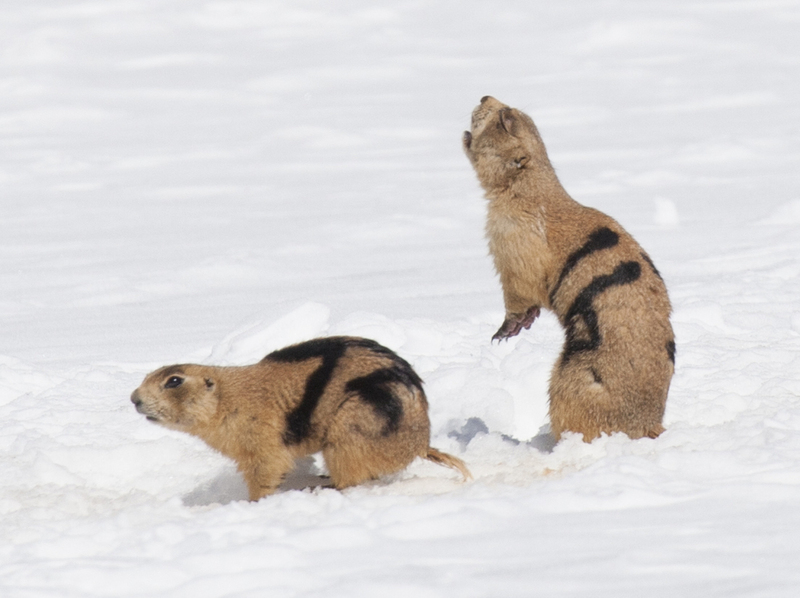 Intended for all curious readers, The Utah Prairie Dog provides an engaging, firsthand account of field research into the smallest type of prairie dog — the Utah prairie dog (Cynomys parvidens) — a "threatened" species on the federal endangered species list. 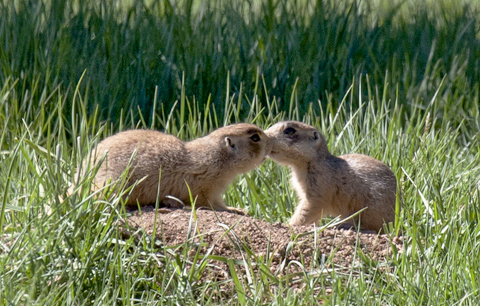 Text by Dr. Theodore Manno and more than 150 photos by Elaine Miller Bond bring new light to behaviors that have long intrigued and fascinated scientists, like why a mother prairie dog would spend the energy to nurse another mom’s pups, or which individuals in the colony give warning calls when danger is near. “Life is hard for a prairie dog,” says Dr. John L. Hoogland, who has studied these animals in the wild for forty years. And this book shows it all: courtship, predation, fights, pups, and best of all, kisses. What if a puma could spring from the grass and motivate you to “Get more pounce to the ounce?” Or what if an electric eel could somehow zap you with the mindset to “Be positive?” Such is the concept behind Dream Affimals — that animals can uplift your spirits, simply by doing what comes naturally. This expanded sequel to Affimals shares wisdom from forty wild animals, from the snow leopard to the honeybee to the frillfin goby (a small jumping fish). And their affirmations come alive through beautiful illustrations and heartening, well-researched tales of the wild, like the loggerhead sea turtle, which hatches in a cramped pit dug into a Florida beach, then scampers by moonlight into the surf. The sea brings possibilities and the hope of reaching deep water, the Atlantic’s hiding place for tiny reptiles starting life with a journey covering thousands of miles. Intrepid little turtles and all the animals in this book make us feel good about our wildest dreams, as reachable, perhaps, as the nearest ocean. Affimals provides uplifting advice — “affirmations” — inspired by such animals as the wild horse (“Unbridle your passion”) and the firefly (“Spark imagination”). A beautiful book for all ages, Affimals is part-inspiration, part-environmental education, all heart. “A delightful book! With vivid illustrations, whimsical tales, and stunning artwork, Elaine Miller Bond has created a wondrous and inspiring book for children of every age. Let all, like her bluebird, 'rise up singing!'"